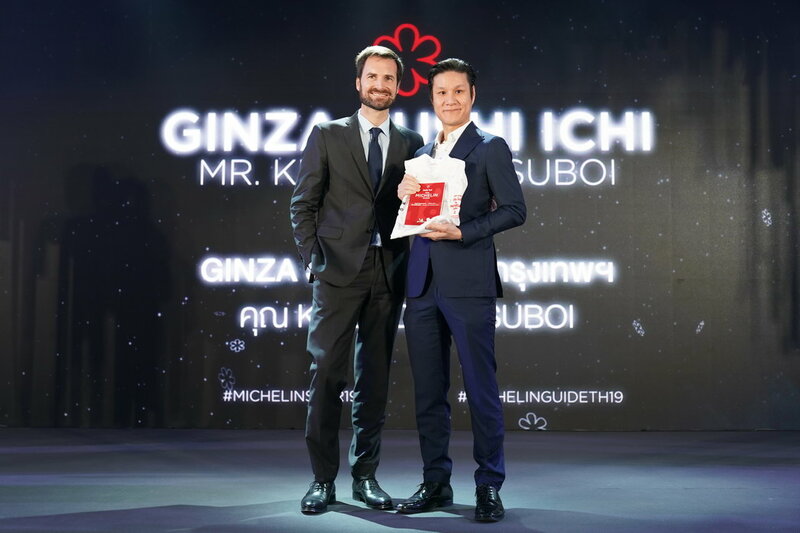 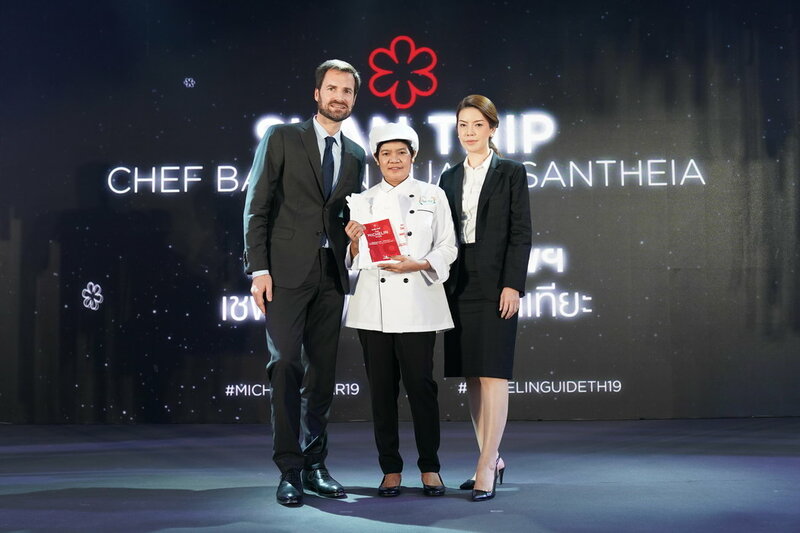 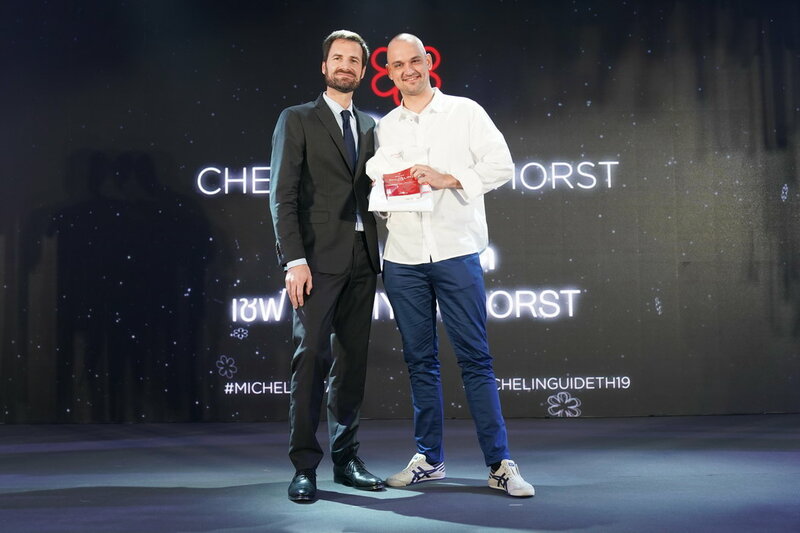 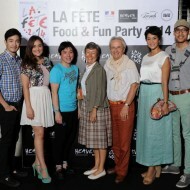 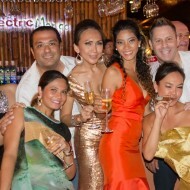 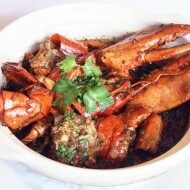 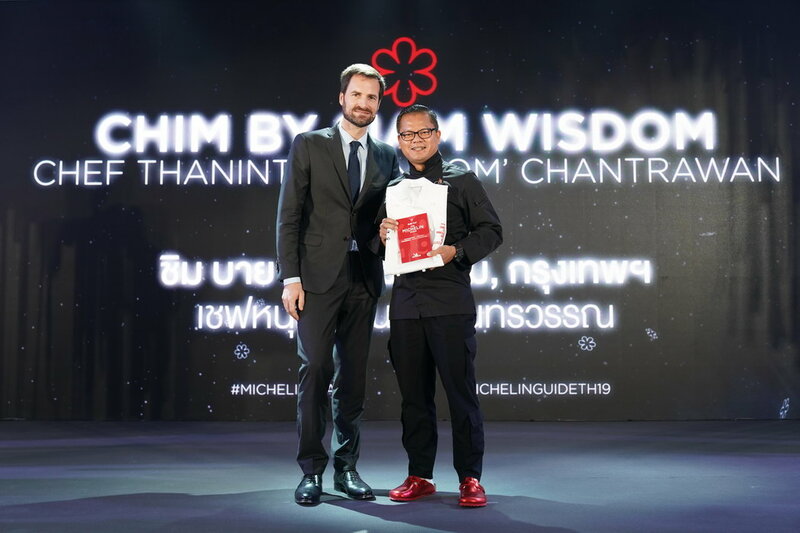 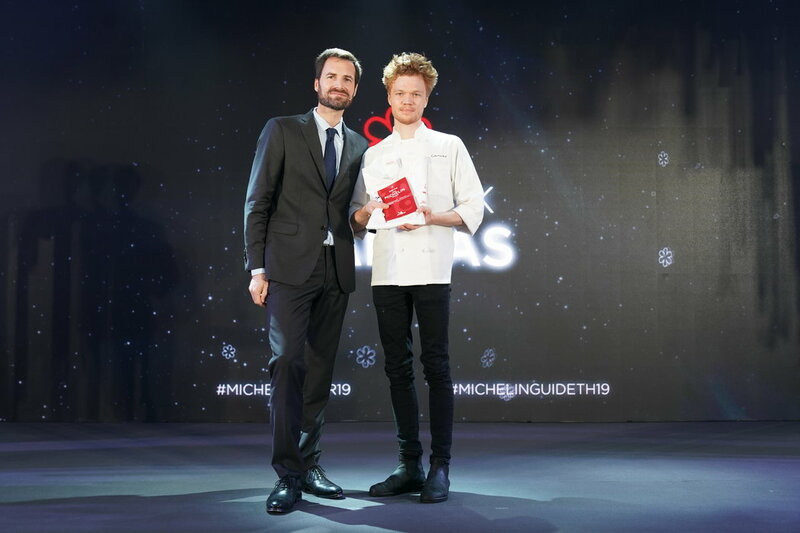 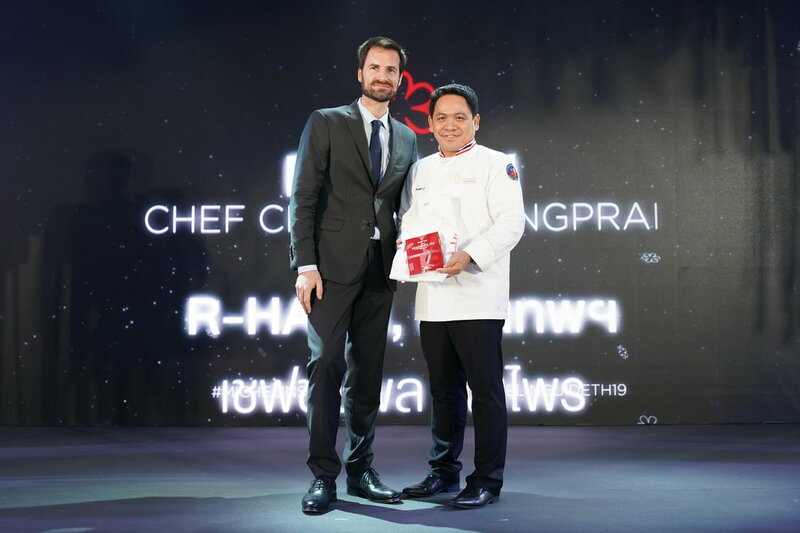 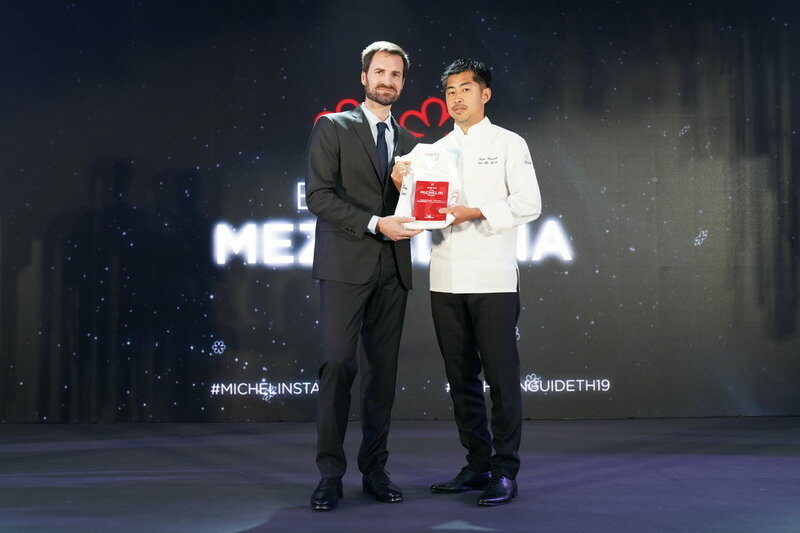 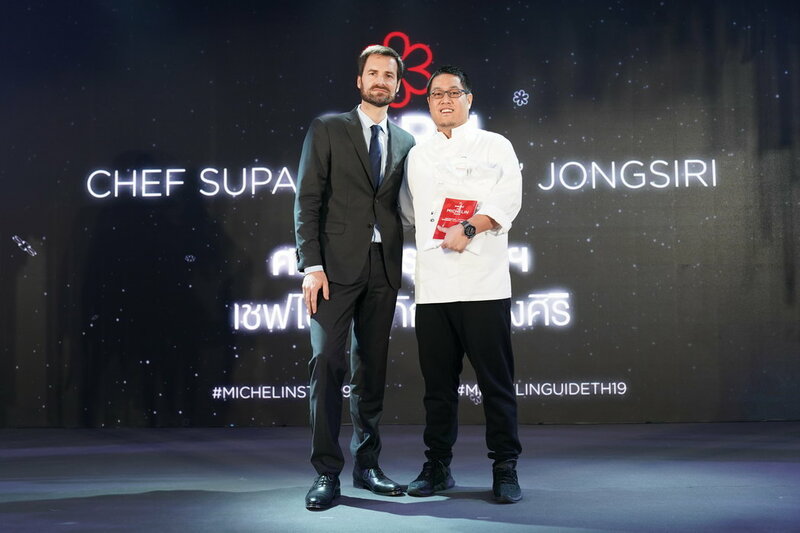 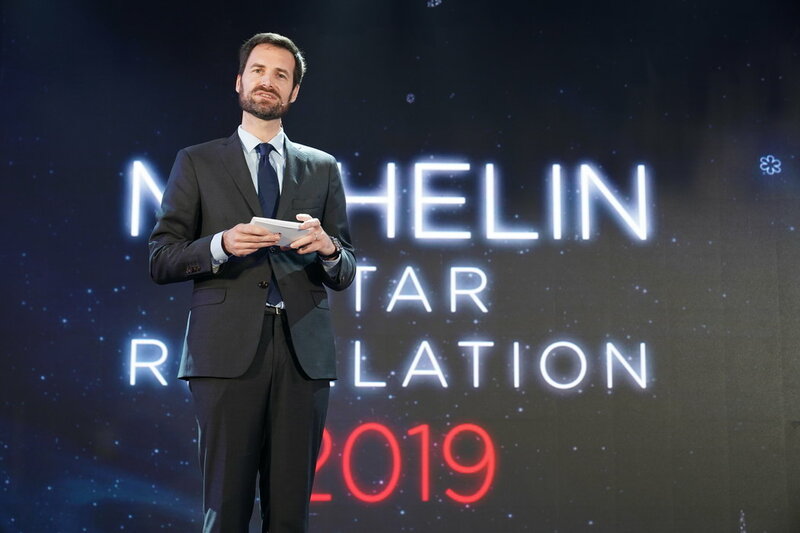 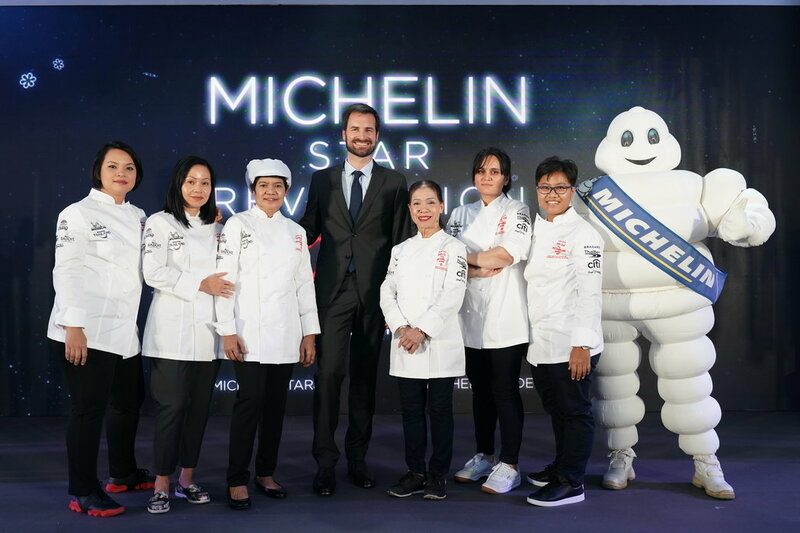 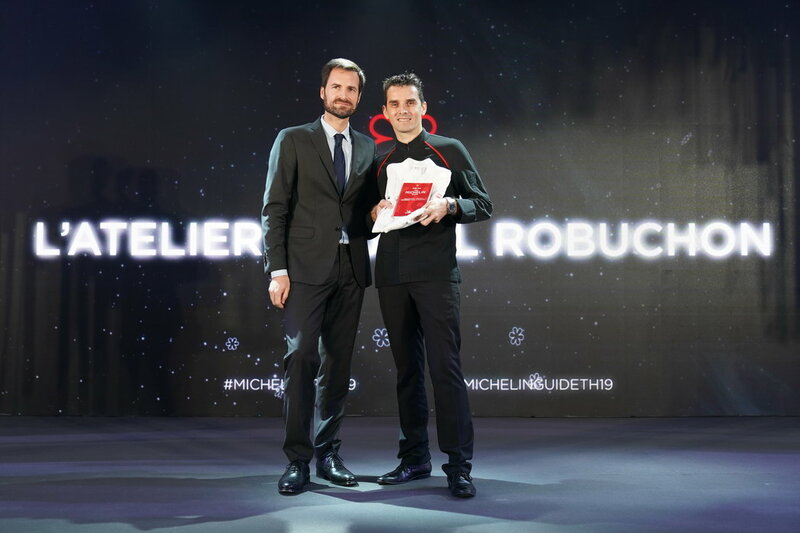 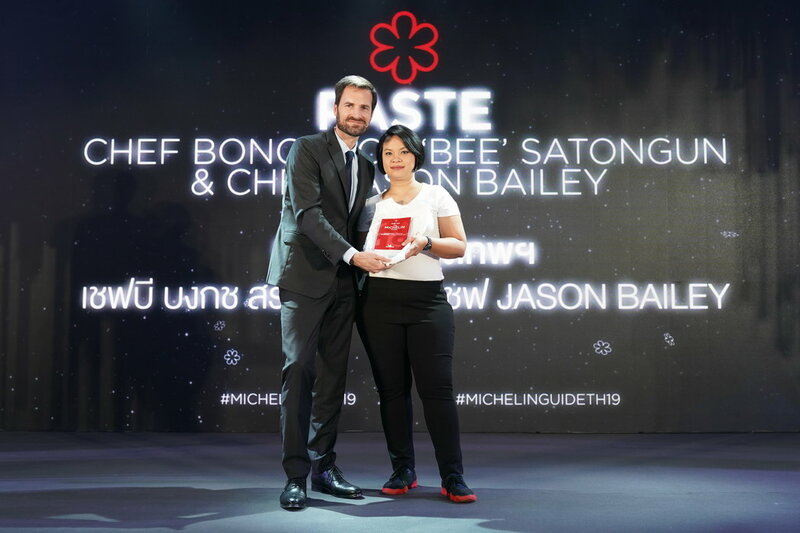 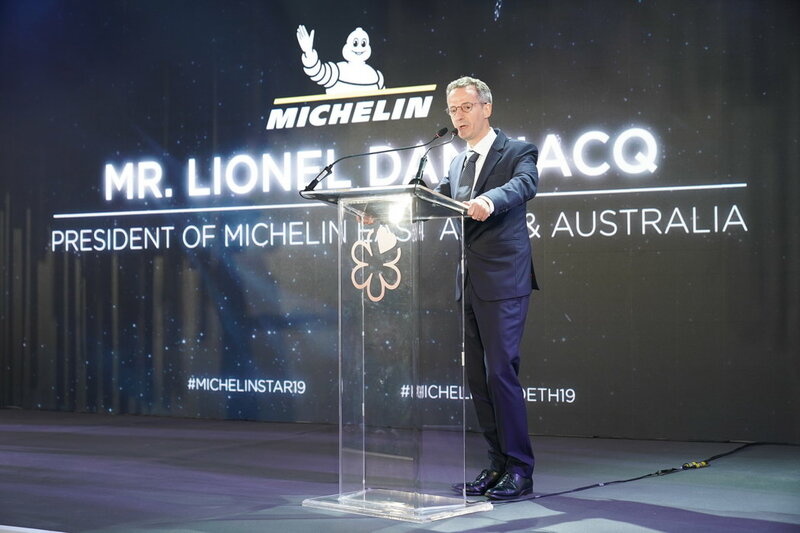 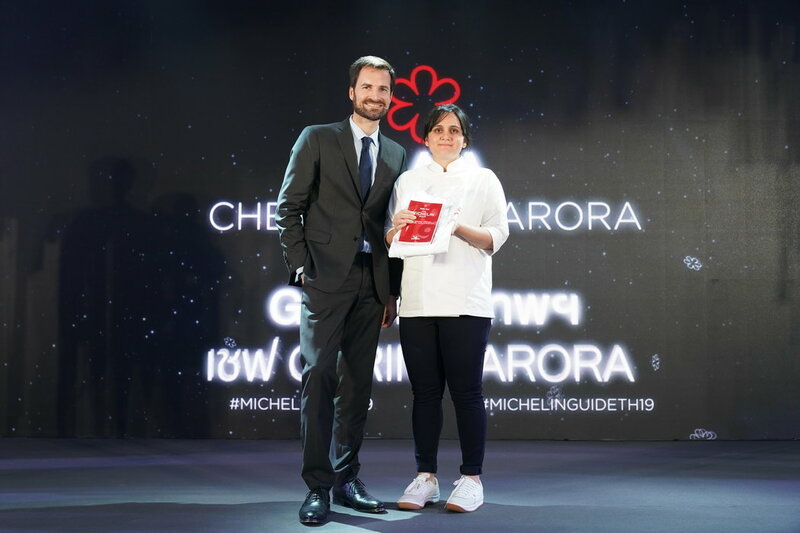 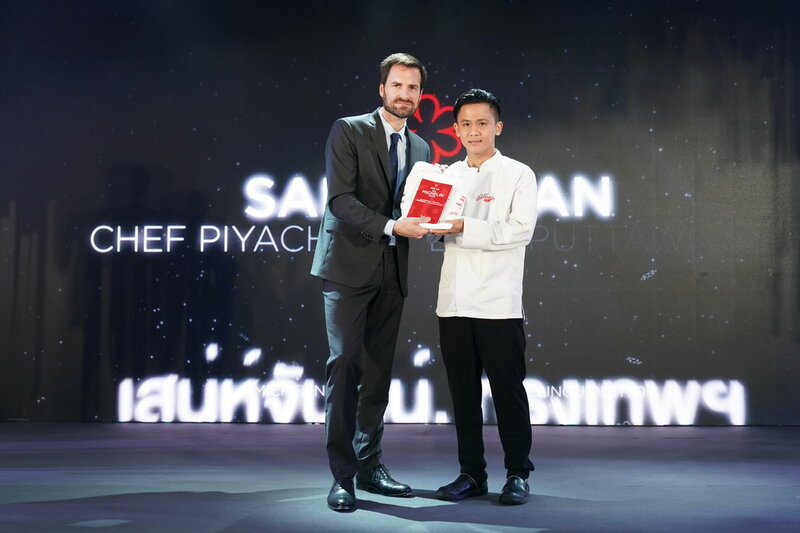 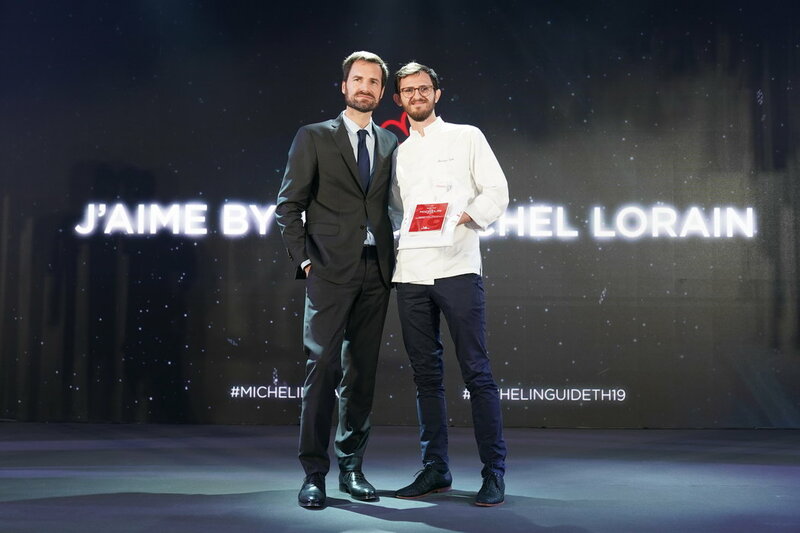 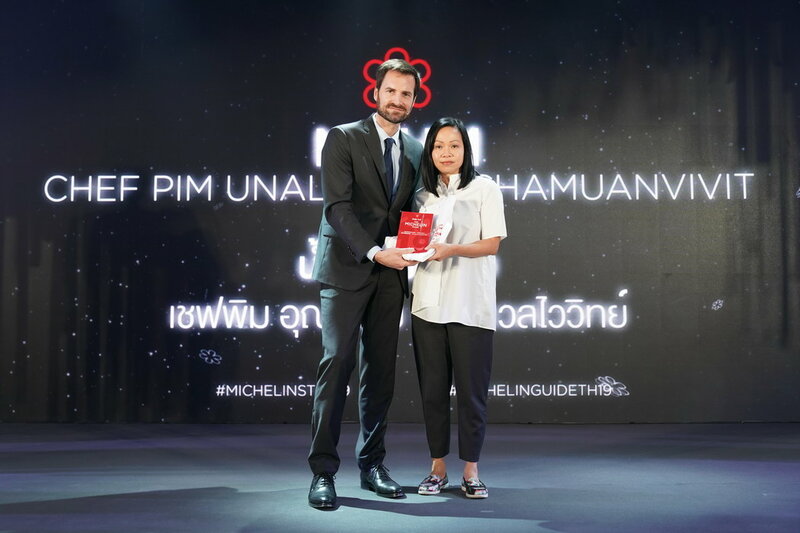 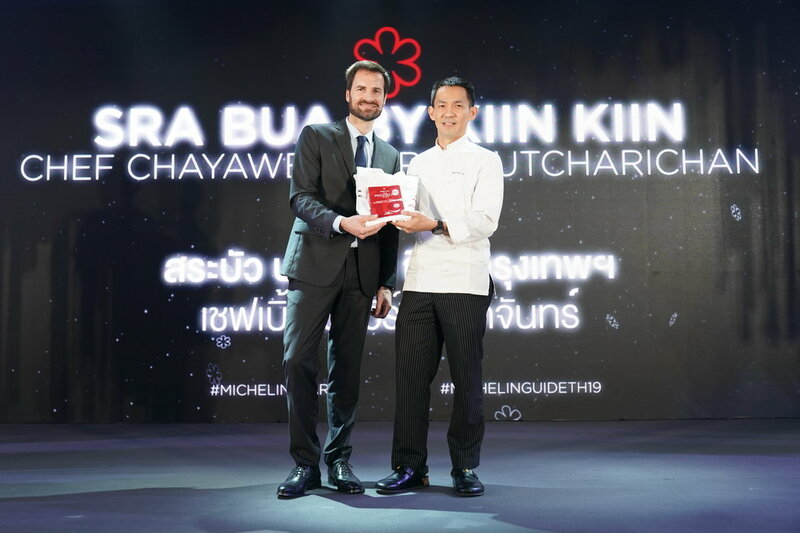 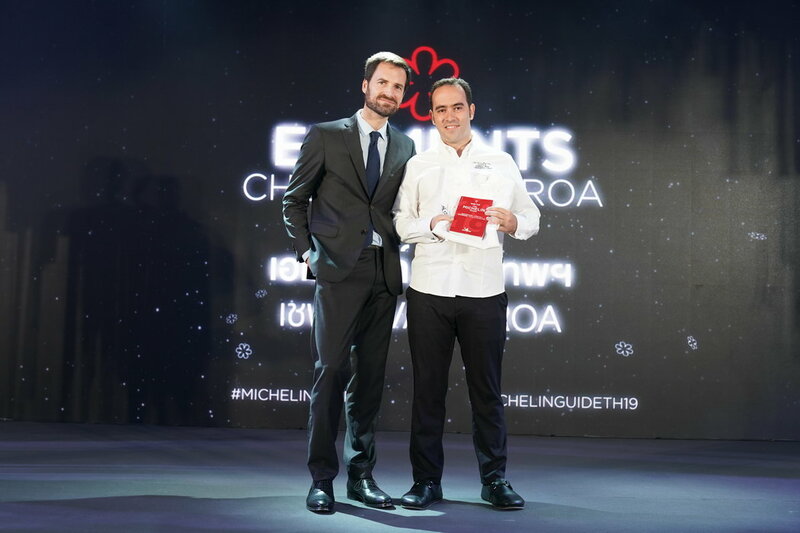 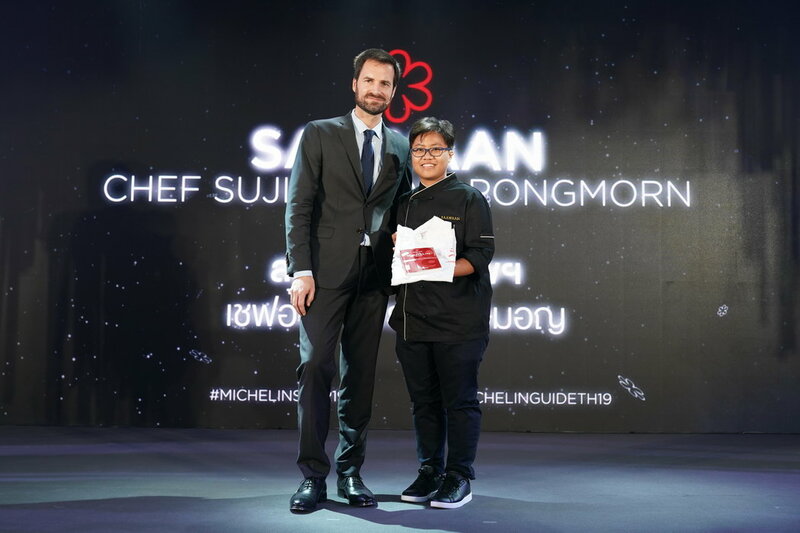 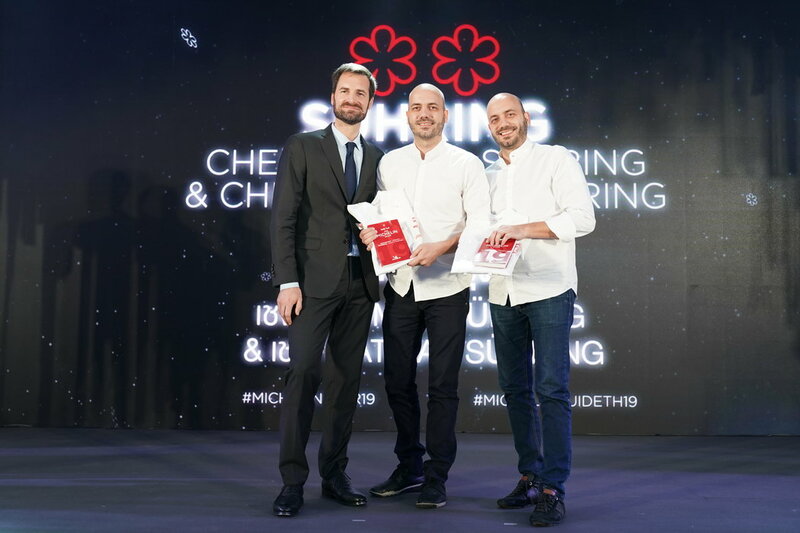 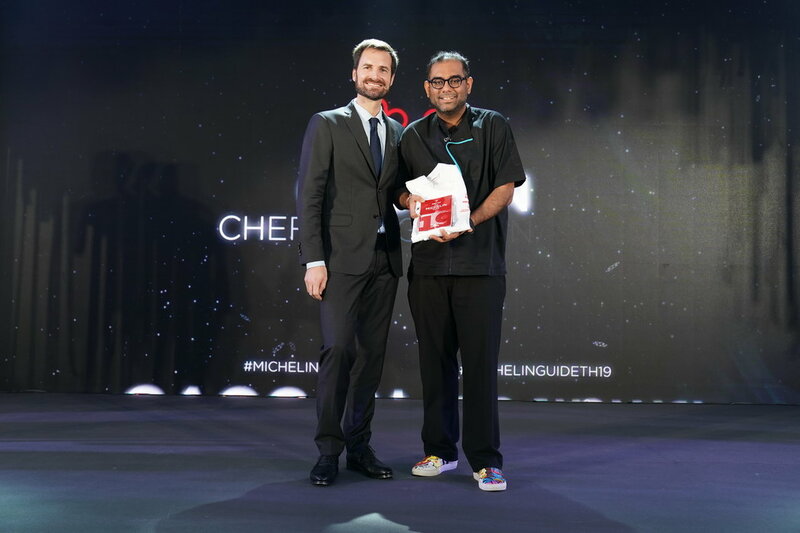 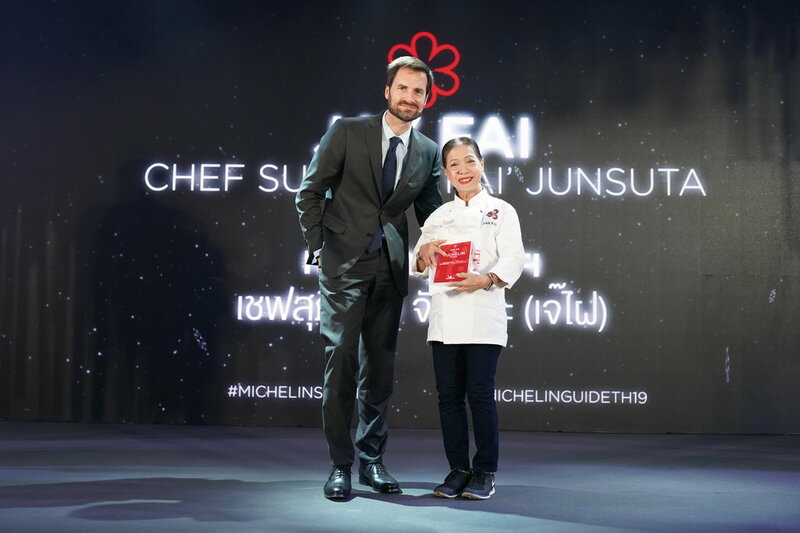 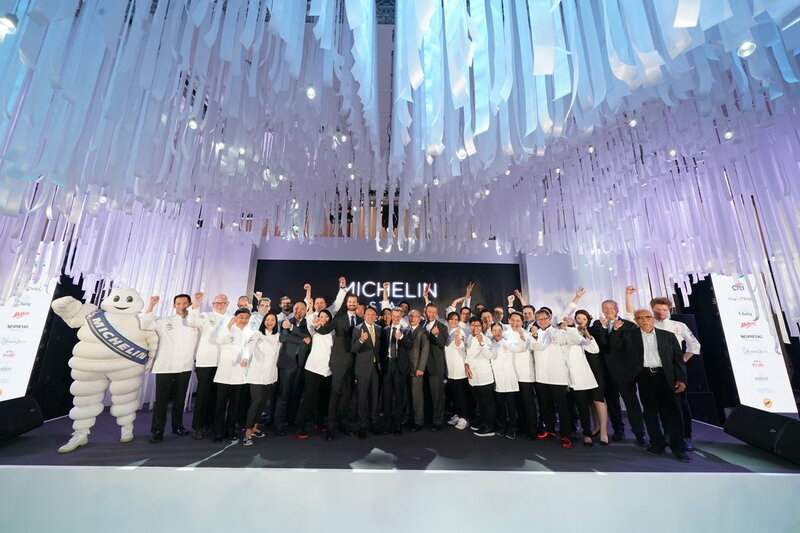 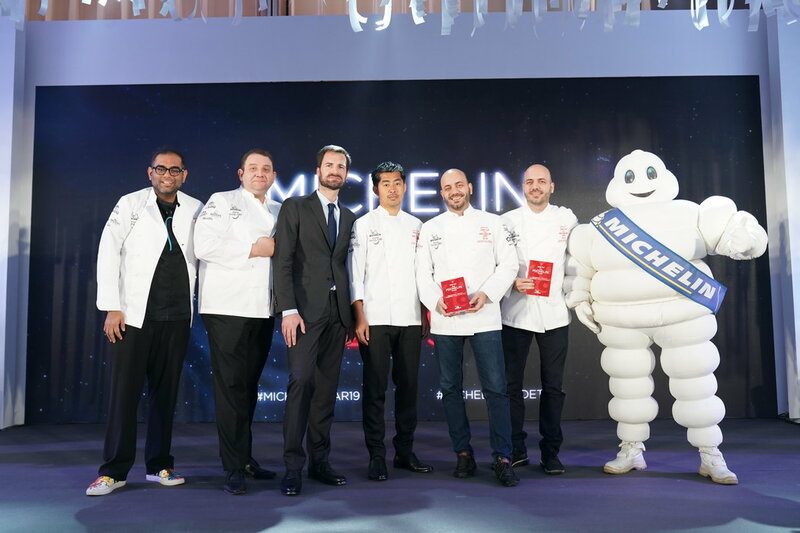 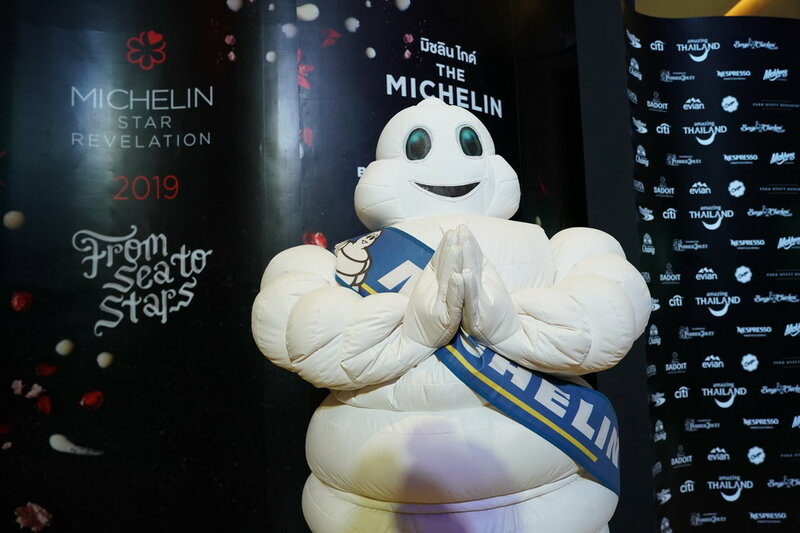 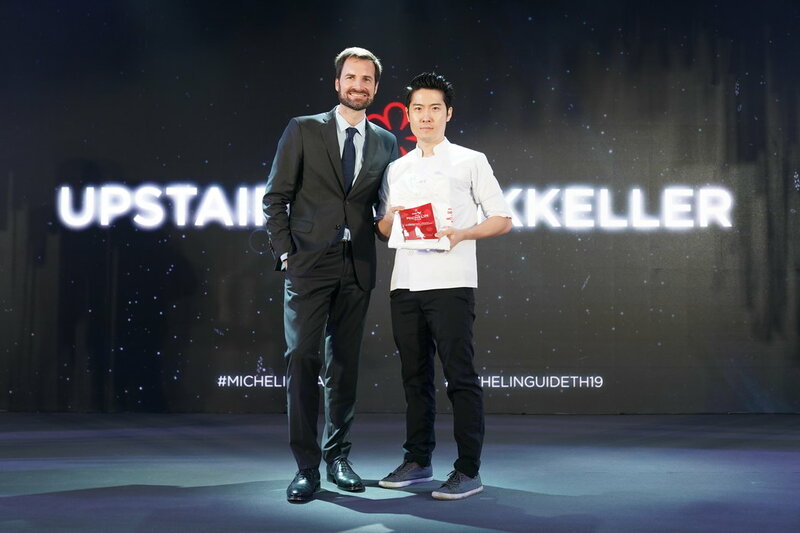 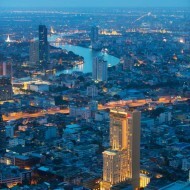 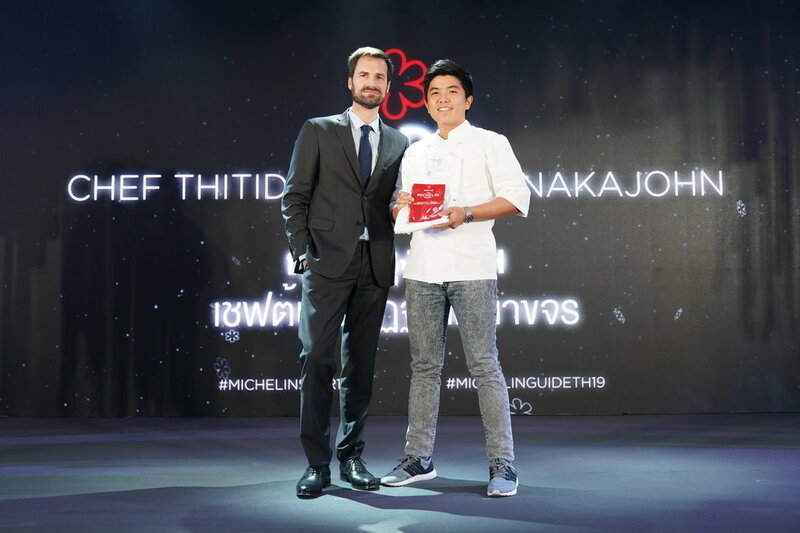 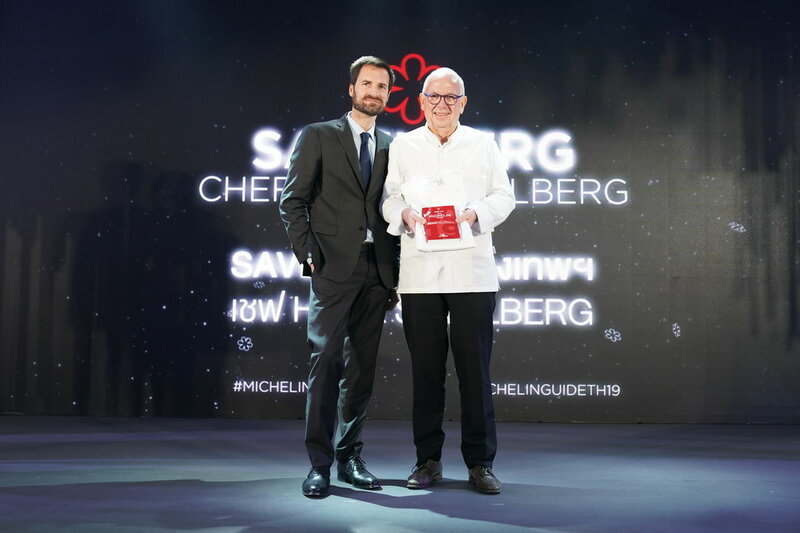 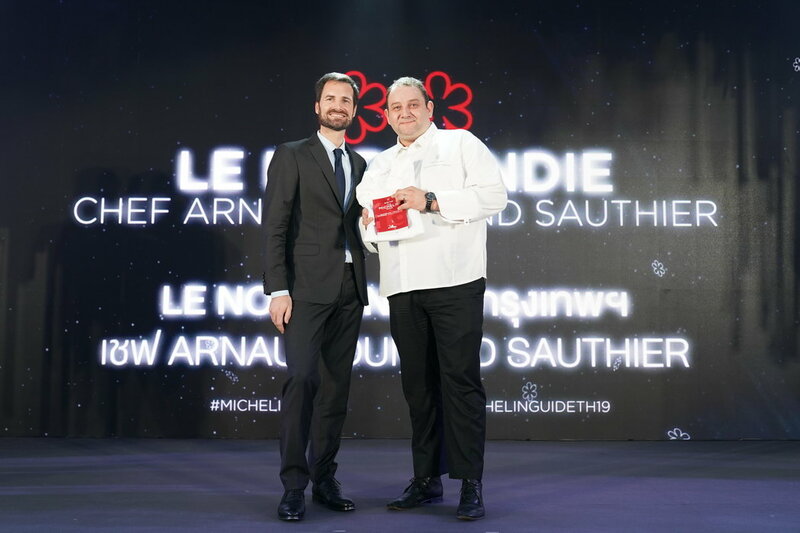 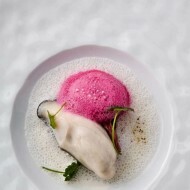 Michelin today releases the MICHELIN Guide Bangkok, Phuket and Phang-Nga 2019, the second edition of the MICHELIN Guide in Thailand, and the first to cover new territories outside Bangkok: Phuket, Phang-Nga, and Bangkok’s surrounding provinces (Nonthaburi, Pathum Thani, Nakhon Pathom, Samut Sakhon, and Samut Prakan). 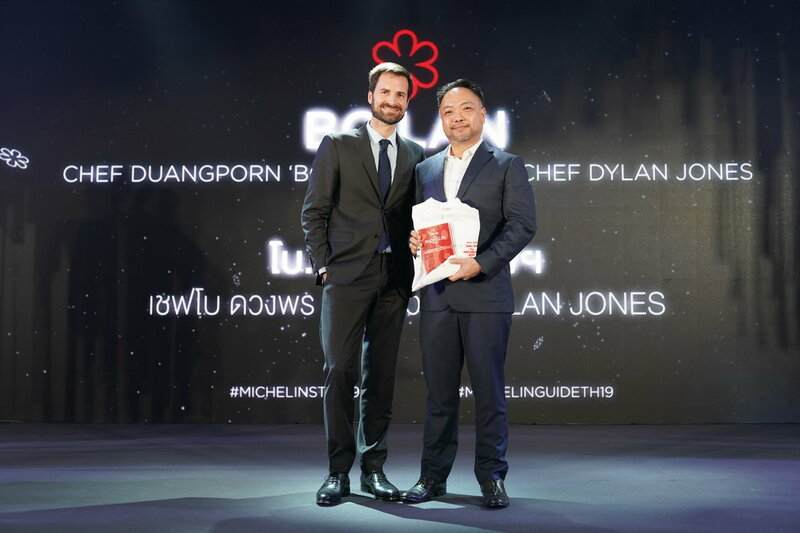 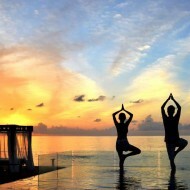 In this latest edition, 217 dining and 67 lodging establishments are featured – with a total of four two star restaurants, of which one is a new addition; and 23 one star establishments, of which 10 are new additions. 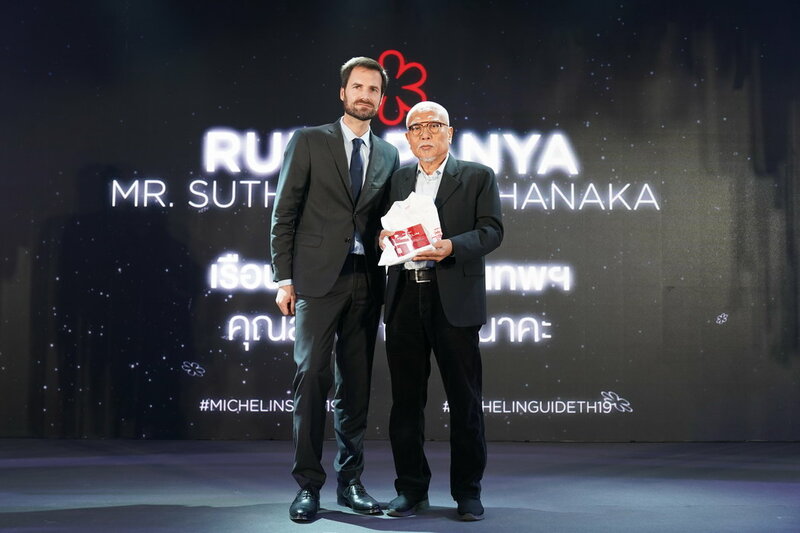 R-Haan, a restaurant offering authentic Thai dishes, both regional and Royal Thai cuisine, using ingredients from all over the country; Saawan, where a set 10-course authentic Thai cuisine menu is the only option, using locally-sourced seasonal ingredients to craft creative and well-executed dishes that provide a truly special journey through Thai flavours, culture and art; and Sorn, a restaurant with a focus on long lost recipes and the art of Southern Thai cuisine, using ingredients sustainably sourced from a trusted network of farmers and fishermen, as well as refined and sophisticated cooking techniques. 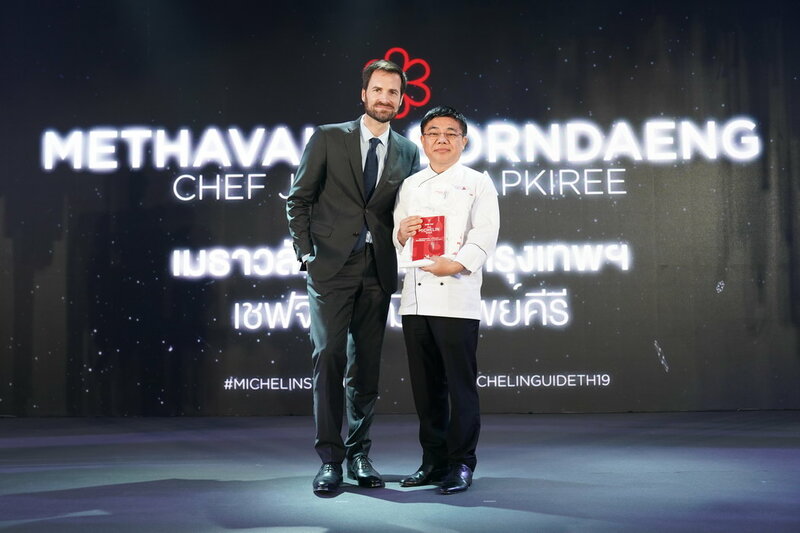 The complete selection of the MICHELIN Guide Bangkok, Phuket and Phang-Nga 2019 will be available in a bilingual digital edition (Thai and English) on the website www.guide.michelin.com from 14 November 2018 onwards; and a print version, available at leading bookstores for 650 Baht from 16 November 2018.